In the interests of transparency and to avoid any misunderstandings, the Union Cycliste Internationale (UCI) has restated some of its basic principles and policies as it applies to anti-doping proceedings. A more detailed overview of the UCI Anti-Doping programme is available in the Clean Sport section of the UCI website. Anti-doping in cycling is governed by the UCI Anti-Doping Rules and the list of prohibited substances established by the World Anti-Doping Agency (WADA). The UCI Anti-Doping Rules mirror the World Anti-Doping Code (WADA Code). As a signatory of the WADA Code, the UCI is required to use the WADA Code without substantial changes, in particular with respect to the definition of the anti-doping offences, provisional suspension, sanctions and communication. What is an Adverse Analytical Finding? An Adverse Analytical Finding is when the analysis of a rider’s sample reveals the presence of a prohibited substance or the use of a prohibited method. An Adverse Analytical Finding is not necessarily an Anti-Doping Rule Violation. 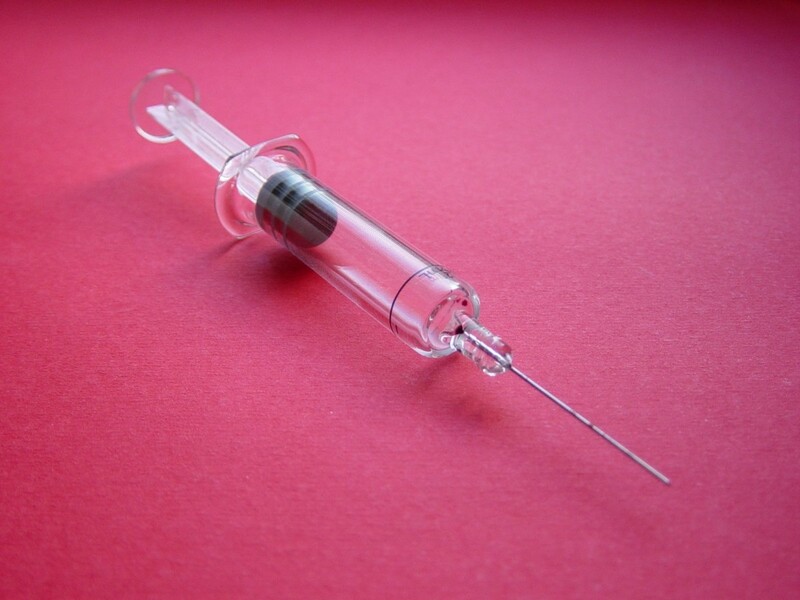 What is an Anti-Doping Rule Violation? The WADA Code and the UCI Anti-Doping Rules foresee several Anti-Doping Rule Violations. 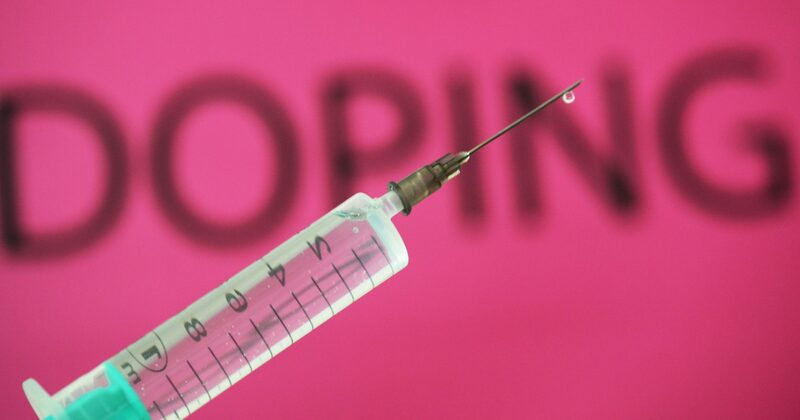 In the case of an Adverse Analytical Finding, the relevant Anti-Doping Rule Violation is the “presence of a prohibited substance or method”. whereabouts failures or association with a banned doctor. What are the different stages of the procedure and who is involved? The Cycling Anti-Doping Foundation (CADF) is the independent body mandated by the UCI to define and carry out the anti-doping strategy in cycling, in particular the testing strategy. When the CADF becomes aware of an Adverse Analytical Finding, it informs the UCI Legal Anti-Doping Services (LADS). The LADS is a specialised unit independent from UCI Management. The LADS conducts a summary analysis of the documentation accompanying the Adverse Analytical Finding and notifies the rider, his/her National Federation, the National Anti-Doping Organisation of his/her country as well as WADA. At the same time, UCI Management is informed of the existence of the case but will not be involved in the proceedings, which will be handled by the LADS and/or the UCI External Legal Counsel. Upon notification, the rider can ask for his/her B sample to be analysed. If the B sample analysis confirms the result of the A sample, or if the rider does not request the opening of the B sample, the LADS gives the rider the opportunity to provide an explanation for the Adverse Analytical Finding. The LADS will then open disciplinary proceedings and offer the rider an “Acceptance of Consequences” taking into account the rider’s explanations, if any. If the rider refuses the Acceptance of Consequences, the matter is referred to the UCI Anti-Doping Tribunal for adjudication. The UCI Anti-Doping Tribunal is an independent tribunal established by the UCI in January 2015, to adjudicate the international cases in a professional and consistent way (under the previous rules, cases were delegated to the relevant National Federation for disciplinary action). The UCI Anti-Doping Tribunal will decide whether the rider committed an Anti-Doping Rule Violation and what the applicable sanction shall be. The UCI Anti-Doping Tribunal’s decisions can be appealed to the Court of Arbitration for Sport (CAS) not only by the rider and the UCI, but also by the rider’s National Anti-Doping Organisation as well as by WADA. What is a provisional suspension? Provisional suspension is mandatory and automatically imposed when the Adverse Analytical Finding is for a so-called “non-Specified Substance” (i.e. a prohibited substance that is not listed as a “Specified Substance” by WADA). If the Adverse Analytical Finding is for a Specified Substance (i.e. a substance that WADA considers more likely to have been consumed for a purpose other than performance enhancement), the rider is not subject to mandatory provisional suspension. The rider can however decide to voluntarily suspend himself/herself. In both cases, the period of provisional suspension served will be deducted from the suspension eventually imposed. How is the sanction determined? Under the UCI Anti-Doping Rules, and in accordance with the WADA Code, the level of the sanction for an Anti-Doping Rule Violation ranges from a reprimand to a 4-year ban depending on the nature of the substance for which the rider tested positive and the specific circumstances of the case, in particular the rider’s level of fault or negligence and willingness to provide substantial assistance to discover other Anti-Doping Rule Violations. What are the UCI’s communication rules and policy concerning anti-doping? When a rider is provisionally suspended, the UCI updates the table of “Licence holders provisionally suspended” published on its website. When it considers justified under the circumstances, it also publishes a press release announcing the rider’s provisional suspension. In all cases, as required by WADA, the UCI issues a press release once the UCI Anti-Doping Tribunal has rendered its decision. In cases where there is no provisional suspension, the UCI issues a press release only if the UCI Anti-Doping Tribunal finds that the rider has committed an Anti-Doping Rule Violation. If the UCI Anti-Doping Tribunal acquits the rider, the latter has a right to ask that the decision is not publicly disclosed. If the existence of the Adverse Analytical Finding is made public by another party before the UCI Anti-Doping Tribunal renders its decision, the UCI issues a short statement confirming the existence of the Adverse Analytical Finding, the substance that was found and clarifying that the rider is not provisionally suspended. The decisions of the UCI Anti-Doping Tribunal and the CAS award rendered on appeal against such decisions are available in full on the UCI website.